NORDAM EUROPE Limited have been fined after workers were exposed to Hand Arm Vibration Syndrome (HAVS). 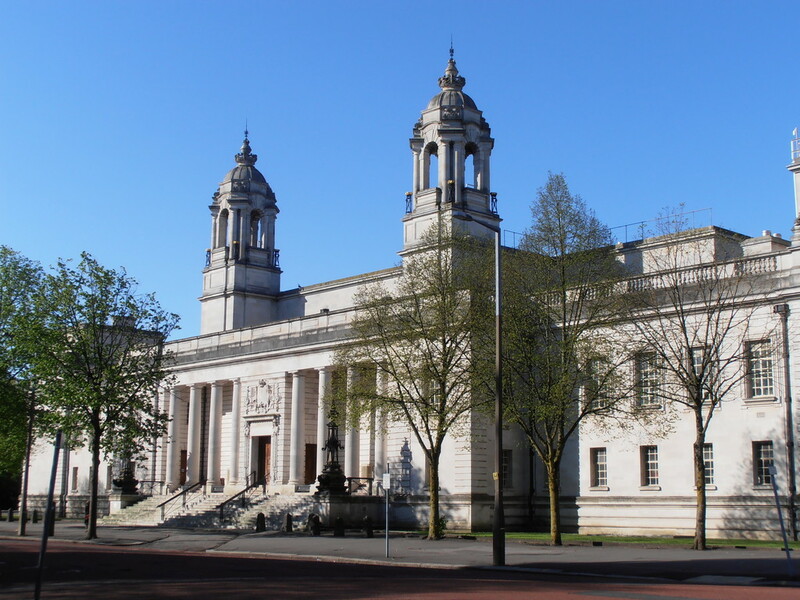 Cardiff Crown Court heard how around 100 employees of the company, which maintains and repairs aircraft components, were exposed to Hand Arm Vibration (HAV) and developed Hand Arm Vibration Syndrome (HAVS) over 22 years. At least 30 employees were exposed to risk of significant harm. An investigation by the Health and Safety Executive (HSE) found that employees used a range of hand-held vibrating tools including orbital sanders, rivet guns, grinders and drills. The company should have carried out a suitable assessment of work activities which exposed employees to vibration and should have implemented additional controls to reduce exposure so far as was reasonably practicable. The investigation found that the company failed in their duty to implement a safe system of work in order to control exposure to vibration. In addition, employees should have undergone suitable health surveillance to identify symptoms at an early stage of the disease. This would have prevented it from progressing to a disabling condition. Nordam Europe Limited of Hawtin Park, Blackwood, Gwent pleaded guilty to breaching Section 2(1) of the Health and Safety at Work etc. Act 1974, and has been fined £400,000 and ordered to pay costs of £39,620.92. Speaking after the hearing HSE inspector Janet Hensey said: “This was a case of the company completely failing to grasp the importance of HAVS health surveillance.